Jeff, Jonas & Casey answer this week’s viewer question “When should i take Social Security?”. 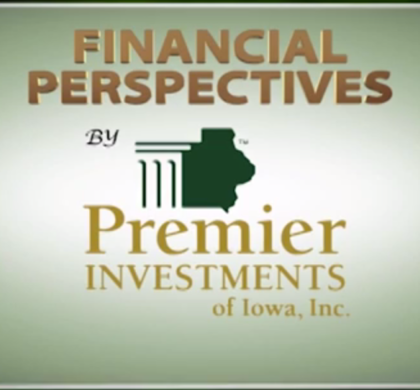 Jeff discusses interest rates in during the Money Minute. Plus a discussion on how to deal with cognitive impairment.